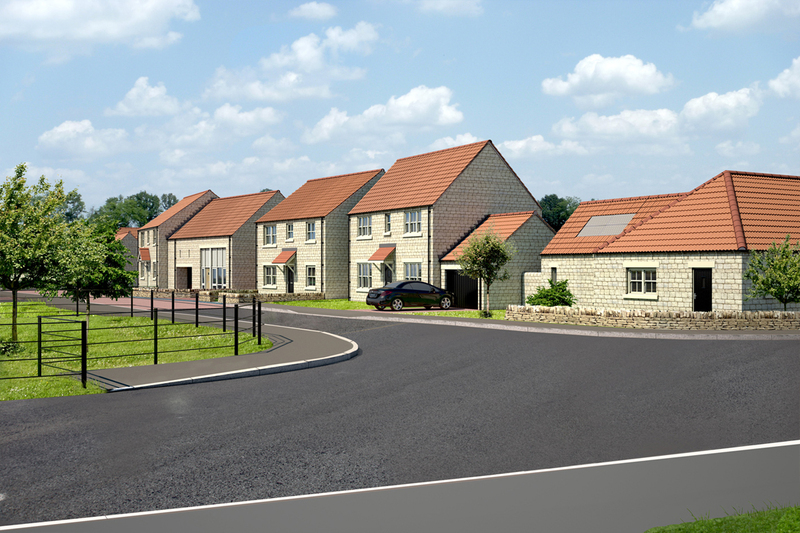 We are pleased to announce that we have secured a contract from Yorkshire housebuilder Wharfedale Homes to build 18 houses in Helmsley, North Yorkshire. Work will start in May 2017 and will run for a 19 week period. The houses will be built in a coursed natural limestone with blockwork inner leaf. Although traditional on the outside, inside the new Swanland Park new-build homes will offer modern, open-plan living. Bi-folding doors will open onto quiet gardens to harmonises indoor and outdoor spaces. The development will be a boost to the local community.